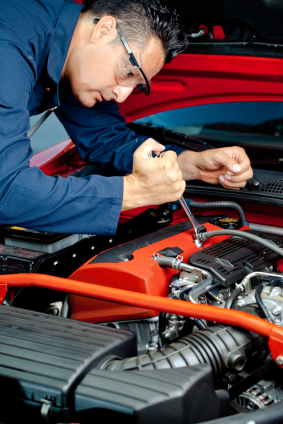 Each and every one of our reliable specialists undergoes extensive automotive repair training, including advanced certification in Transmission Repair, Brake Repair, Engine Repair and Auto Electrical Service. While Transmission Repair may be our concentration, our reputation has been built on our ability to solve complex driveability problems, as well as maintain and repair your vehicle bumper to bumper. "Marshall Automotive is the best in Hagerstown. I always.."
"I had taken my Jeep to Millers Chrysler Jeep in.."
"They are a great outfit and do the job right.."
"Marshall Automotive is a great local business, they do quality.."
"Marshall Automotive truly cares about their customers. Best auto repair.."